Recipe for Lemon Greek Salad with Grilled Chicken! Preheat grill to medium-high heat. Once heated, place chicken on grill and cook about 5 minutes on each side, or until chicken is cooked through and no longer pink. Cut chicken into slices. In a serving bowl, combine parsley, cilantro, olives, and garlic. Whisk in the lemon juice and olive oil. Add cucumber, bell pepper, tomato, and onion. Toss to coat ingredients with dressing. Add up to 1 tsp more lemon juice to taste. 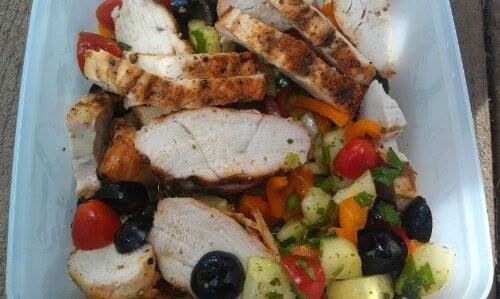 Split salad onto two plates and place 6 oz chicken on top of each. My program may not be for you, but I'm sure you know of someone who is looking for better health; message me for details I would love to assist! I never tire of the stories ... this is what I get to do all week long! Congratulations Megan and hurrah for your family who is blessed to have you happy, fit and feisty! ME 2 YEARS AGO: TV 5-6 hours per day, exhausted after doing dishes, easy boxed food for dinner, HATED exercise, sweet-a-holic, disappointed that I had to accept my after-baby body at 215 lbs. and tight size 18-20, clothes wouldn't fit (not just my clothes, but I couldn't find clothes that fit at the store either), watched from the couch as my kids played on the floor, painful back in the mornings, annoyed by dog with too much energy to keep up with. per day (if any), exercise and play with kids on the floor or outside 2-3 hours per day, training for a marathon, fresh meals, sweet-a-holic with know-how, working towards a leaner body at my goal weight that I am maintaining, the dog can't keep up with ME, sleeping 1-2 hours more each night, aches and pains are self-induced with exercise, size 4, hard to choose from all the cute outfits that fit at the store and in my closet, and in a bikini! The best part: I help other people get healthy now to pay forward the gift of health! As I mentioned yesterday, I'm deep into a wonderful book, Aspire, by Kevin Hall. In the second chapter, he recounts a conversation about the work, "Leader." Did you know that the word "Leader" comes from two words: "Lea" meaning "Path" and "Der," meaning "Finder?" And, that to be a leader means to be a "Pathfinder" ... one who goes first, finds, and then lights the way? As we know, it's not a solo endeavor. A leader is "other focused" and, keeping the verb "to inspire" in mind, the deepest desire of a good leader is to empower and help others find their way to their goals, to "translate vision into reality!" If we want to be effective leaders, if we want to help others find the right path, we must be authentic and know our own path. Now, share a little about the dynamic leaders you know and what you do daily to develop those wonderful skills in your life! Greg continues to perfect his baked Tofu recipe and many of you have asked for his Seasoning Blend. 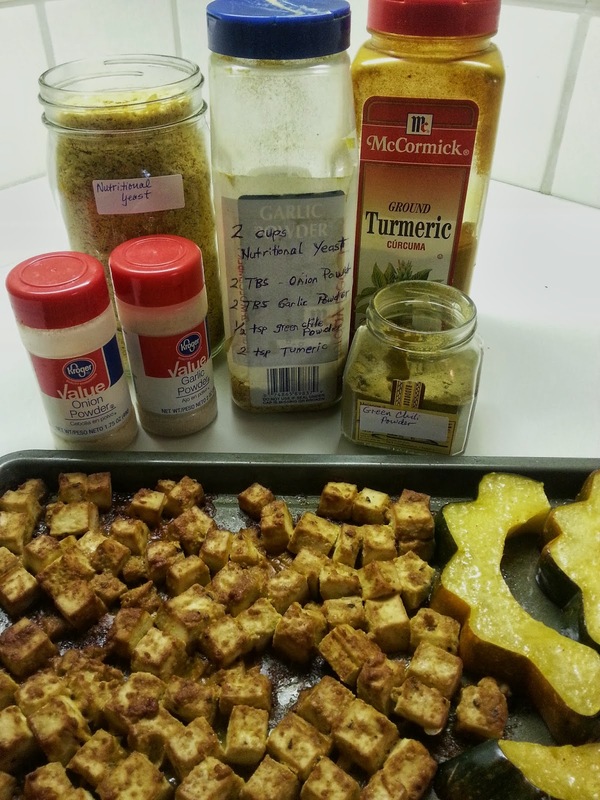 He uses this blend to coat vegges or tofu cubes for roasting. To make the tofu, he drains a pound of firm tofu, cubes it and tosses in ~ 1/4 cup of with Tamari - a gluten free type of soy sauce which gives adds a salty flavor and helps the seasoning to stick. I'm sure it would work well with chicken or turkey too. The crispness of the tofu depends on how long you bake it. Enjoy!! Let me know how you use and modify it!! This week I'm going to make a post each day about the power of words. I'm reading a book called Aspire by Kevin Hall. Its very remarkable and entertaining ... the libraries have several copies. One of the first words mentioned the word "Inspire." 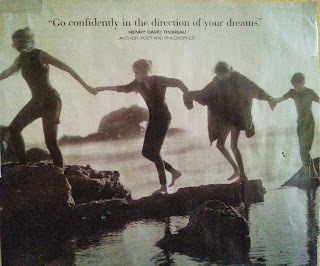 Did you know that inspire can mean to "breathe life into another dreams" and expire as we know means "cease to breathe." 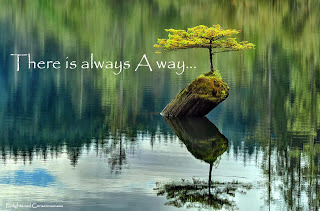 This photo inspires me to stay calm and determined ... 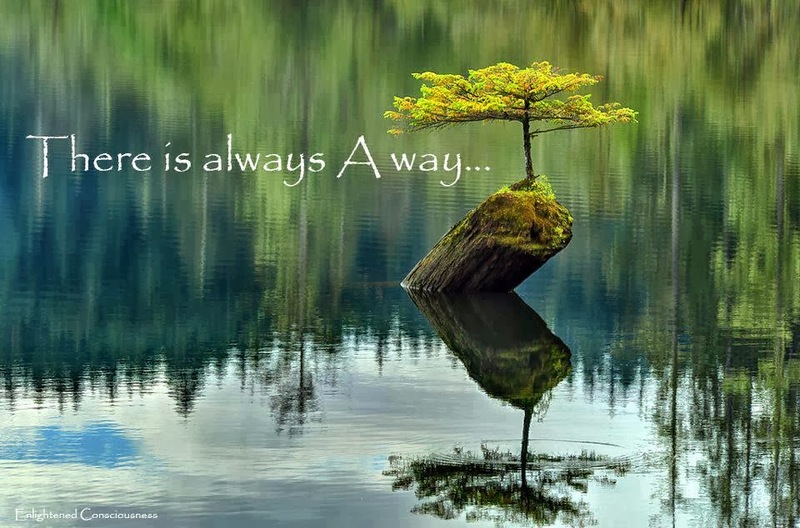 I am inspired to be like this tree that is holding tightly with roots, being strong, centered, and flexible in its core, turning its leaves upward to receive light and love, warmth and rain, and joyfully providing shelter, shade, oxygen and beauty 27/7! How are you using your power to inspire others??? Reply with a note about what's inspired you recently and why! Here's a conversation that I'd like to share about transition ... 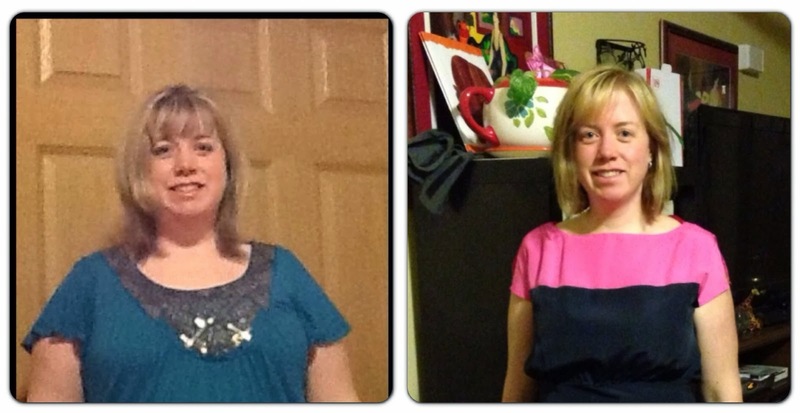 It's not about the number of pounds lost - it's all about the habits, mobility, self confidence, and health gained!!! 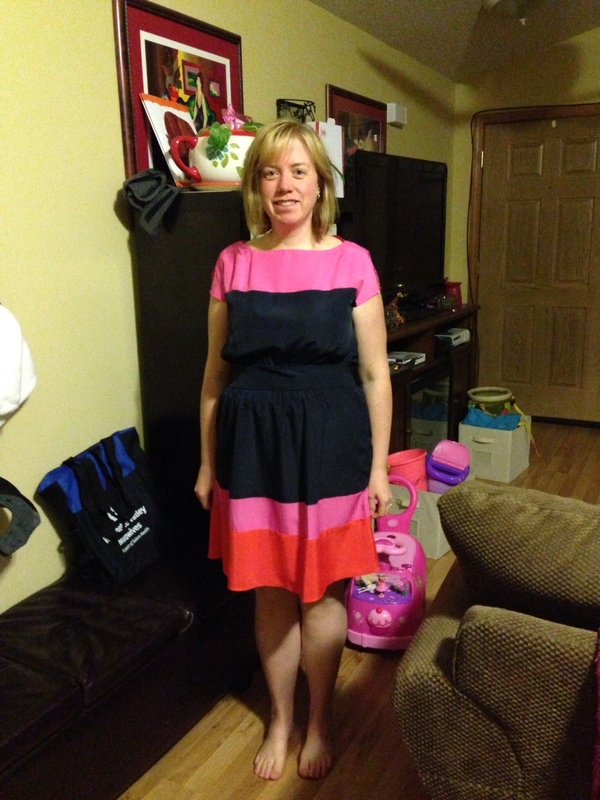 Nicole is experiencing the joy of being able to run about with her daughter and husband easily, feeling energetic with her 3rd grade students, and shopping in the "regular" ladies' clothing stores! 'Happy to report I am still losing weight in transition. My first week comes to a close tomorrow and I will be adding (gulp) fruit. Okay. I bought some delicious-looking apples, blueberries, bananas and grapes. My daughter loves fruit too. I am so happy this is going well. I am curious. In transition it says to add 1 cup of any kind of vegetables you like. Does this include corn, potatoes and sweet potatoes or are those considered starches? I have not added those in although I did have a few delicious carrots (it is weird to feel like you are "cheating" when you eat carrots or an onion). Thanks for your support. Have a happy Monday! Enjoy your piece of fruit ... I remember that first bite of apple after reaching my goal!!!!! And, yes, you can add back all vegges slowly ... I continue to be cautious with starchy ones and you may want to hold off on them for a while longer. Aren't carrots wonderful?!! As you come out of fat-burning, you will be going in to the balancing act of "Calories in vs Calories out." A plain potato has ~ 164 calories and 37 carbs ... that's more than two slices of bread. While on program, you've been getting ~85 carbs per day so be aware that anything with concentrated carbs can flip your insulin switch to "ON!" I've maintained my feisty slim shape for four years and find that I can have one starchy item per day and keep my weight stable - one tortilla, 1/2 a potato or sweet potato, one small serving of beans. My protein serving is a bit less than when I was on full program ... instead of 5-7 ounces, it's down to 3-4. I continue to heap my 9" plate with salads and vegges of all kinds. If I start munching on too many nuts (since I don't use much meat), my wt will slide up a little. We are using a lot of tofu - Greg keeps coming up with good recipes ... I'll post more. 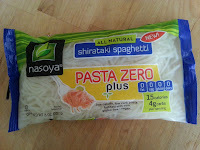 We are also using shataki noodles see my post on them. I take sliced fruits and vegges with me wherever I go. I also keep the Medifast bars in my purse, the BBQ bites in my car, and brownies in the house for times that I need to grab something quickly or want something sweet. Keep me posted! I remember feeling shy ... Thankfully, that was a long time ago! So, today, I'm celebrating the beauty and bounty of Networking! Not only do I meet many people with different ideas, skills, businesses, and backgrounds ... I learn about leadership, inclusiveness, "mouth management," presentation skills, marketing, and serving. Here are a few of the local events that I'm engaged in this next week ... What's working for you??? Healthy Happy Hour, 7pm at the Malby's home in Fairview, Thursday, Sept 26th. The topic is movement and exercise - How to improve and maintain strength, flexibility, and playfulness in our sedentary, stress-filled day. We'll have one or two guest trainers here to share their wisdom!!! Space is limited. RSVP to Greg Malby. Come Make a Vision Board with us!!! 4:45-7:45pm, Monday, Sept 30th, Fairview Library. The focus is on "What are the Results you want to Create?" Space is limited. Let me know you want one of the 6 spots ASAP. Contact Polly Malby. Corbett Lady's Monthly Tea is on the last Thursday morning of most months. Contact Polly Malby or Bev Law for more information. Let me know if you need more info or help finding groups to connect with in your area! Good Morning - It's my favorite day, the day I hear from many of you about your health Journey! I really enjoyed the Sunday calls yesterday - it's was fun to hear your news and catch up!! How your week on program has gone? Why is gaining better health important to you? What will you do differently this coming week? What chapter are you on in Dr A's book(s)? What new Healthy Habits are being introduced and becoming easier? Who's noticing and, who would you like us to reach out to with you? Last week, I've posted a recipe each day. Connect with me on FaceBook and go to My Blog to read more! Thank you for sharing your recipes (keep them coming!) and for sending our information and posts on to your friends. This week I'm going to focus on all the things we have to Celebrate ... What are you noticing and celebrating??? 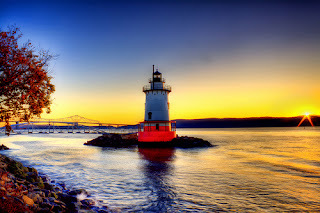 Please chime in and follow the daily posts. The first thing I want to celebrate is everyone's commitment to walk a mile on or before Sept 12th. Together, we walked over 19,000 miles for the first national Discover Your Optimal Health Day!!! On the evening of Sept 12th, people gathered in homes across the country to share a "Healthy Happy Hour" with friends and family and to celebrate and plan the next steps on their health journeys. If your mile hasn't been counted yet, let me know. The second celebration is for the opportunity to participate in Dr A's 30 Day Health Challenge ... if you haven't done it or you're ready to do it again, it's easy to sign up, just Click Here. The Challenge helps us move through the books and the process of discovering our "Why," finding the "How," and doing what we need to do to get where we want to go to make our dreams become a sustainable reality. The third celebration is that we get to pay it forward! Read my post on Selling Umbrellas! My wedding ring fits again! I’ve bid good bye to the 200s, and I’m looking forward to being out of the 190s soon! I will always be "on purpose and on program!" Now I know the difference between dieting and living - thanks Polly! Along the way, I've realized I am a serious stress eater ... My cravings for sweets came back with a vengeance and my will-power was slipping away. Not quite sure where the inspiration came from - probably the success photos on your emails! - but the last few days I've been determined to get back to fat-burning mode and have forced myself to stay focused on the bigger goal of overall health. Feels so good that today, I am not tempted at all by the donuts, M&Ms, and fruit that are sitting in the break room right now. Can you help my friend, Barbara? My son is an athlete ... can he eat the bars? He loves them! Thank you for helping me through the family BBQ dilemma!!! Being in a home-based business has given me so much freedom, connection, and fun! I have a routine that you might like to know about. My dedicated TSFL days are Sundays, Mondays, Tuesdays, and Wednesdays. I am always packing my smart phone, love what I do, and am available as needed! I always want to hear from you when you're having a bumpy day, have a celebration to share or want to help a family member or friend get started - get me on the phone! What are you Celebrating this Week????? Call, text, FaceBook, and email me!!!! Thanks again for the referrals and have a great week! Let's go out and get America healthy!!! 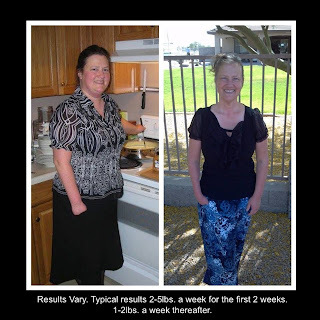 She found my program and has gained freedom in many areas of her life. All her daily tasks are easier now. She shared that it was really difficult to climb the stairs, care for her children,and sleep well before letting go of the 60 excess pounds she'd been carrying everywhere she went. Now Nicole knows that fueling properly 6 times a day, drinking lots of water & doing moderate exercise are ways to maintain a healthy lifestyle. 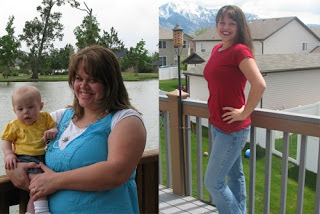 The best part is that she got to adopt those healthy habits while losing the weight and working with a free Health Coach. Who else is ready for freedom? I have a really great story to tell you about a friend. Back when women first started wearing pants suits, she bought a really swish black pants suit with a tunic top. Her husband loved to eat really good food, didn't mind paying for it, so when they were traveling he always made reservations at good restaurants. One night she wore her new pants suit and they presented themselves at a fine restaurant. The maitre d fixed her with a stony gaze, and said "Madam, we don't serve women who wear pants." Her husband was about to be indignant, but she shushed him and said she had to go to the ladies room, would be right back. She went to the ladies room and REMOVED HER PANTS. The tunic top made a nice mini-skirt, which was also in style. They presented themselves to the maitre d again, he blinked and blandly said "Good evening, madam." The food was excellent. What are you celebrating now that you are on your path to optimal health? 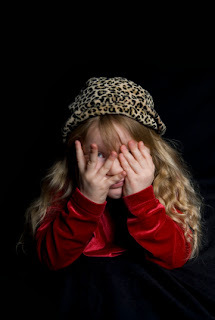 Share what you are noticing ... what can you do that you haven't done in a long time??? I'm reading Kevin Hall's book, Aspire ... the back cover says, "Kevin Hall shows us the surprising power of words - tools we can use to shape new thoughts and beliefs - to help us change, and create something better for ourselves and out planet." Listen to Kevin Hall's story on TED Talks. He explains how he discovered a "Magic Word" and goes on to share the incredible power and joy in the simple words we use everyday. So you know the meaning of Inspire? Community? Purpose? Expire? I can't wait to hear what words you Discover, Remember, Share, and Apply!!! What's your Dream? Desire? Decision? What results you are creating today? 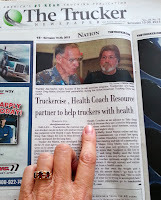 Health Coach Resource is a vision in motion ... it's you and I pooling our knowledge, commitment and experience to help others reclaim their health. 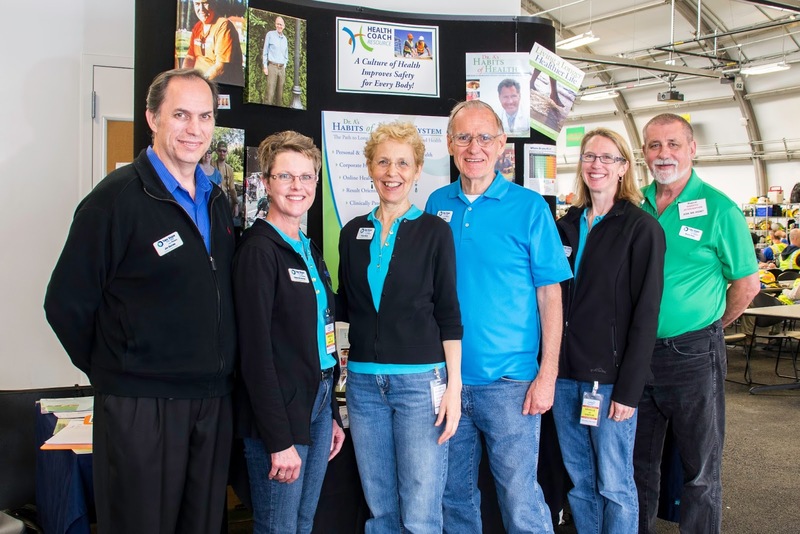 Our team of coaches provide health and wellness coaching for individuals, families, and employee groups. We guide clients through our medically directed program of rapid weight loss, transition, and maintenance. We also offer training for qualified individuals who are seeking health coaching jobs and careers. Health Coach training and certification lights up our lives as it lightens the burden of hopelessness and disease caused by poor habits and obesity in America. Click Here to learn more. Greg and I love to experiment with different flavors and textures when it comes to foods! 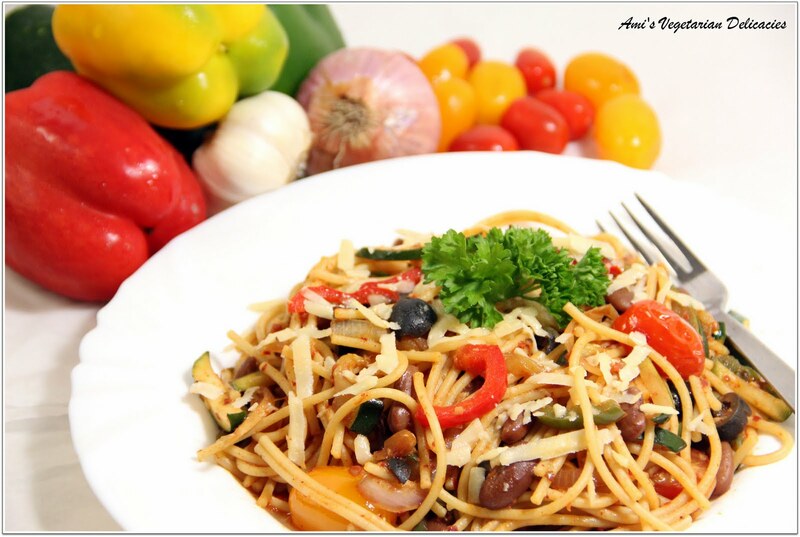 One of our favorites is Spaghetti with lots of vegges. 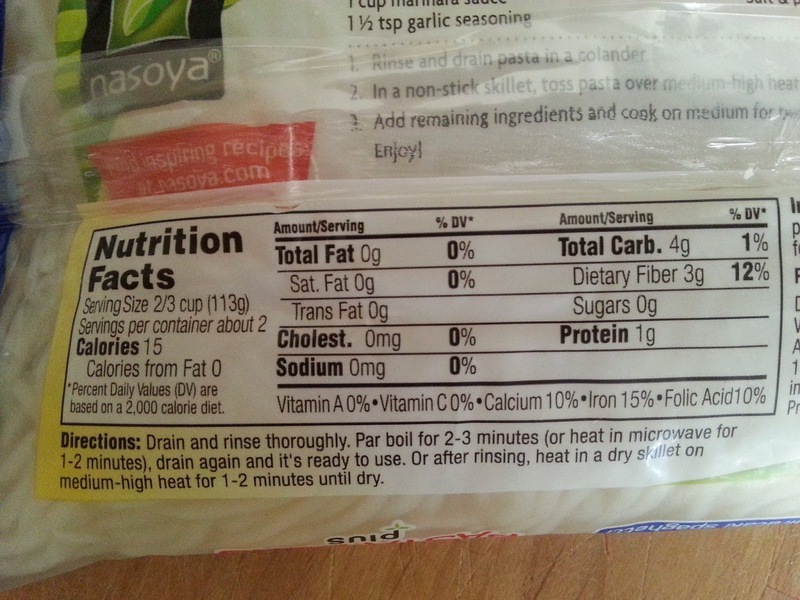 As you know, we are always aware of the nutrition facts and avoid overdoing it when it comes to pasta. Here is a noodle that you can use guilt free! 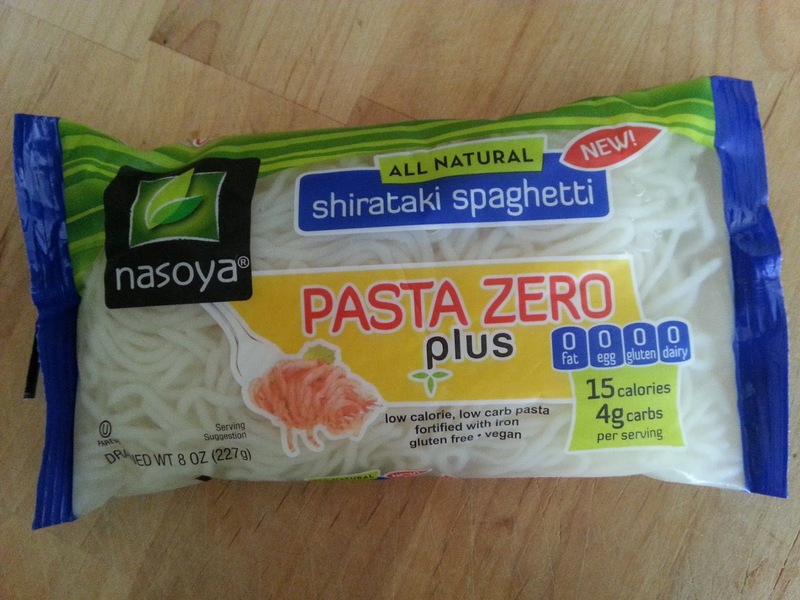 Shataki noodles are made from a fibrous tuber, the Konjac plant and had no carbs, proteins or fat. The noodles need to be rinsed and drained well but behave and taste like regular, higher calorie noodles. Sometimes we make our own sauce with tomatoes, oinons, garlic, olives, mushrooms, basil, and TVP or chicken. If I don't feel like cooking, my favorite sauce is Dr Salibello's Marinara Sauce which is made and marketed by our friend and fellow Health Coach, Cosmo Salibello. Please share your favorite healthy recipes and I'll post them! I found this note to myself in an old email ... What do you think??? What does it look like when It's working? How do I know I'm on the right track? How does having a vision help me? Who is there who really gets it? Who sees through my layers of denial? Who calls me in my "stuff?" Who runs with me on this journey? Who gains if I stay in the same road? Who helps me define and redefine my vision? Who appreciates "me" for who I am? How would the answers to these questions guide me on my journey and help me light the way for others? I never thought I would like or use tofu as we do now! Here's a recipe we use often. If you decide to experiment with meatless bacon or sausage, be sure to read the label and note gluten, fat, and carbs. If you aren't sure you want to use all tofu or think your family will reject the meal on principle, you can go "halvzies" by using half the suggested amount of tofu and one or two eggs or egg beaters. 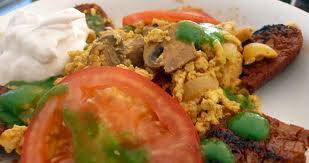 I love making a tofu scramble with a combo of tofu and Medifast eggs. We always add lost of vegges (this artichoke hearts!) so it becomes a full meal for two. Another tip, you can add basil, a tiny bit of feta or parmesan cheese for flavor, and serve it with chilled, ripe tomatoes, a sliver of avocado and a dollop of Greek yogurt! Cook the vegetarian "bacon" in olive oil for a few minutes, just until cooked but not crisp. Cut into bite-sized pieces. 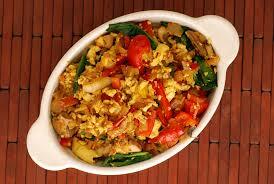 Return bacon to the pan along with the mashed tofu, onions, bell pepper, turmeric and soy sauce, stirring to combine. Sautee for a 5 to 7 minutes, stirring frequently. Remove from heat and stir in nutritional yeast. Coaches, are we being ignored because what we have is "too good to be true?" If a guy wants an umbrella, should we try to sell him on a cruise? Imagine that it's raining outside, I mean really raining. Picture many, many people getting soaked as they dash about seeking shelter. Imagine that you have a vast supply of umbrellas. You know you have a good solution. Picture yourself in a storefront and you're thinking, "I want to reach out and help all these people so I'm going to put up a display of umbrellas, galoshes, raincoats, and full-on rain gear. And, by the way, let's get them to a better climate in a warm, sunny place ... we could take them on a cruise and help them buy a sail boat ..."
So, you make a display of umbrellas and rain gear, sail boats and oars, plus posters of happy people on cruises in sunny, warm places. You step out in the rain to wave people down and invite them into your store ... you shout out that you have the best deal in town and that you are the best person to connect with! 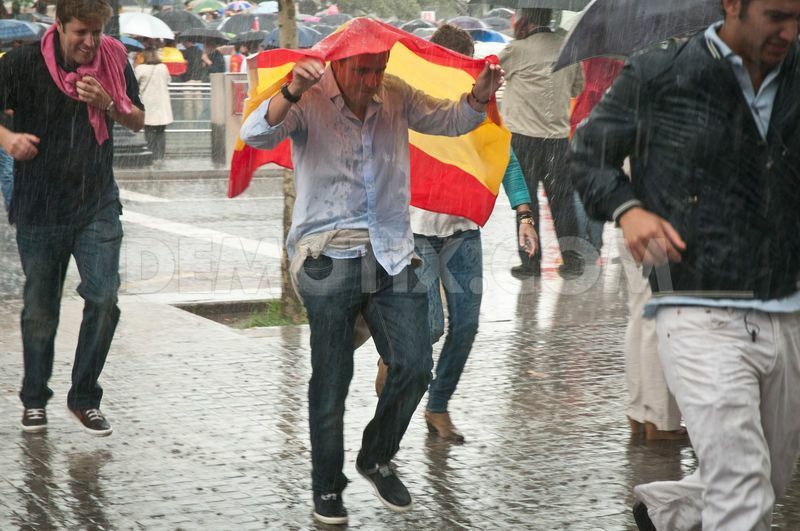 What do you think these rain drenched individuals are going to do? Are they going to stop in at your store or are they going to buy a $5 umbrella from the vendor on the corner? I think they're going to buy the umbrella. They'll buy the umbrella because it's a quick fix that takes care of an immediate need. It's a "system" they understand and can manage. At first glance, like the man caught in the rain who thinks he only needs an umbrella, our prospective client is caught in the frustration of yo-yo dieting, and he may think he just needs another diet product to "do the trick." What I'm getting at is, as Health Coaches, we know we have the Whole Enchilada, cruises and all. We have a wonderfully comprehensive program that can provide immediate relief from the "pelting pain" of obesity related diseases. In addition, coaching with us and learning the Habits of Health will promote optimal health for a life time. But keep in mind that keeping it simple is the best approach. Like offering an umbrella, we need meet the client where he's at, meet the immediate need and lead him to optimal health as he's ready to get on board. 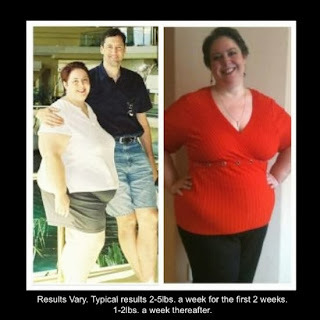 The "Before" picture shows Julia at her heaviest weight @ 192 pounds. 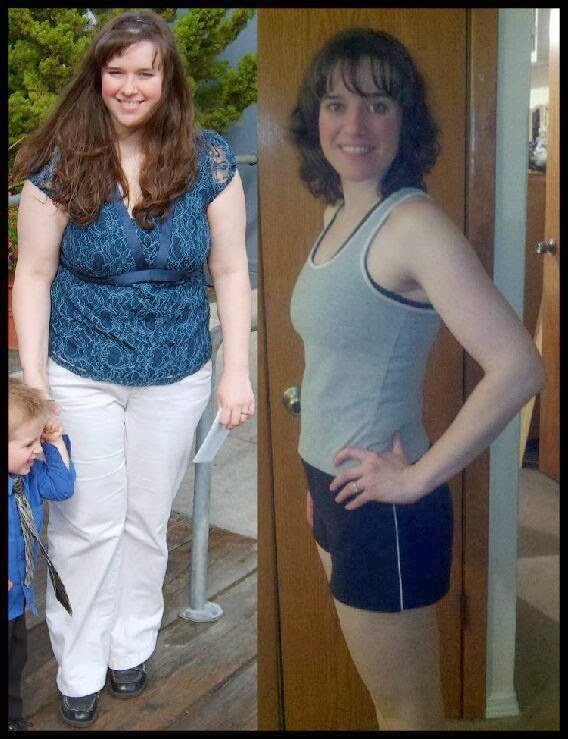 In 2010, she lost 20 lbs on her own with massive exercise and 'healthy eating' over the course of 8 months. 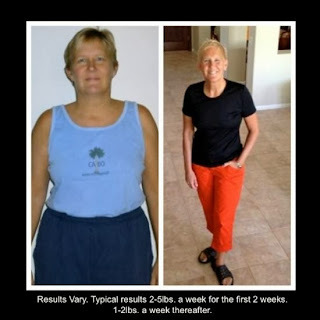 In November of 2011, she began our amazing program and lost 40 lbs in a relatively short period of time. In her words, “The best part is that I feel AMAZING!” She is no longer dependent on weight related medications. 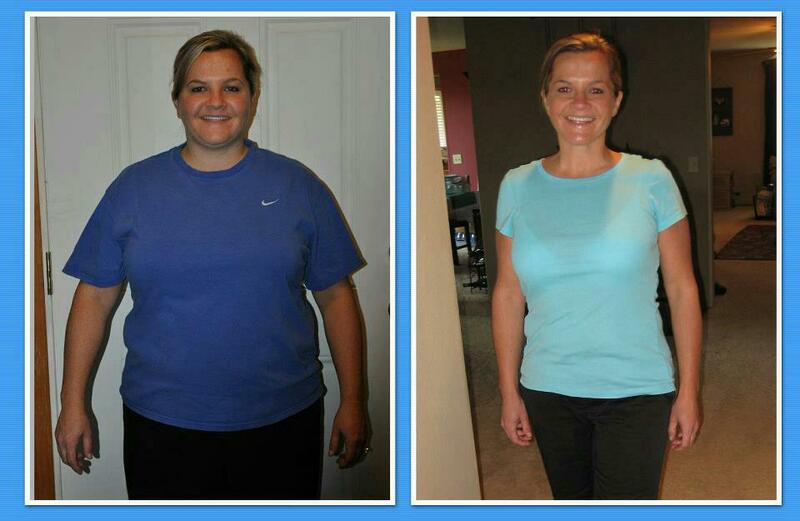 She has maintained her weight loss for 18 months, and is now determined to keep the weight off for life! Health is possible for you, I am here to assist you or someone you love towards their health goals. When do you want to begin? Meeting with construction crews was a blast! 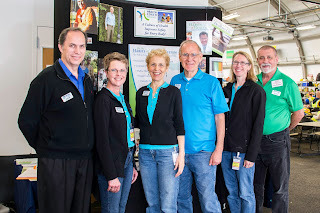 We have a fabulous team of Certified Health Coaches ready to help you now! Each person is unique. If you'd like to download some extra weight and gain health, you've come to the right spot! Our crew of Certified Health Coaches understand the medical implications and long term consequences, the embarrassment, frustration and fatigue, associated with the burden of excess body fat. We are skilled at and dedicated to linking arms with you on this incredible journey to sustainable weight loss and better health! 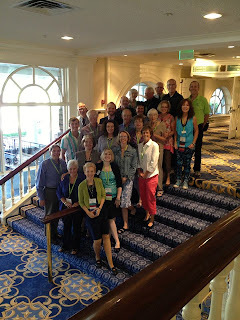 Dr A's Habits of Health System for gaining "Optimal Health" for a lifetime! ... helped me find MY VISION! And, helped me set my goals, take action, and reclaim my health. ... had been there! My coach knew what I was talking about when I said my knees hurt and that I was having a hard time keeping up ... I felt like I was listened to. I feel in control and hopeful again. ... was my guide. He believed in me before I saw any results ... by golly, this was so easy! I wish I had found this program years ago!! ... was not some stranger behind a desk somewhere telling others what they should do. 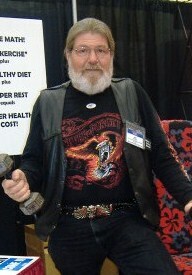 My coach showed me what to do - how to eat healthy, exercise safely, sleep better and have fun again! ... inspired me to reclaim my health with the Take Shape for Life program! Ready, Set, Go!!! Contact us for more information! Health Coach Resource provides health and wellness coaching for individuals, families, and employee groups. We guide clients through our medically directed program of rapid weight loss, transition, and maintenance. We also offer training for qualified individuals who are seeking health coaching jobs and careers. Health Coach training and certification lights up our lives as it lightens the burden of hopelessness and disease caused by poor habits and obesity in America. They shrink to the size of a nickel, but they are oh so good! They give off a sweet flavor that most roasted veggies give, but the low temperature at a longer period of time dries them out to form that crunchiness I crave. You kind of get the benefit of both worlds: sweet and salty. Also, the woman who shared this recipe with me suggested trying it with a splenda and cinnamon blend. Yum ... what a sweet way to eat your veggies! If you are on our Medifast 5&1 program, you must weigh your zucchini before they are cooked so you don't go over your desired portion size. Enjoy! Preheat oven to 200 degrees. Line a large baking sheet or two small baking sheets with parchment paper. Spray lightly with cooking spray. Place zucchini slices in a single layer on parchment paper. Bake for 3 1/2 to 4 hours until desired crispness, turning zucchini slices occasionally. Mike MacDonald, Chairman of the Board for Medifast, explains the growth and beauty of TSFL and coaching on the news ...This is a great interview!! 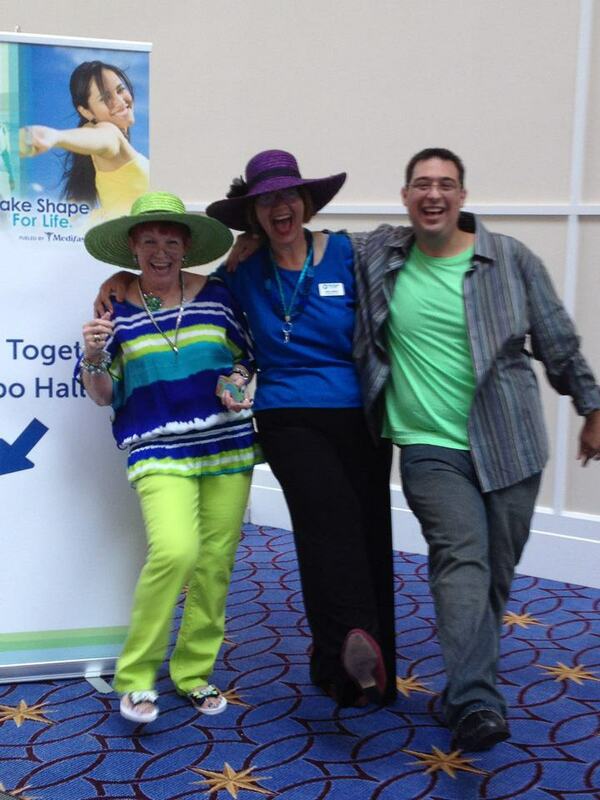 We are so happy to be playing our part of the nationwide health movement led by Take Shape for Life!!! Good Morning Fellow Health Seekers! We've had an exciting week! We presented the third and final talk in our "Ready! Set!! Go!!!" series for the managers in a large construction company. We had a blast learning about the demands these project managers face and how important the health of the workers is to them personally and professionally. Click Here to read more. 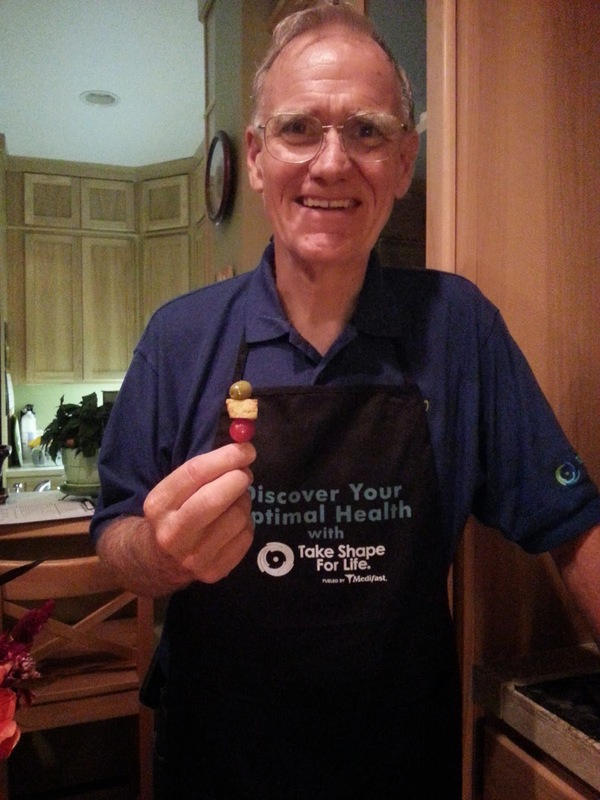 9/12/13 is National "Discover Your Optimal Health" Day!!! You guys, this is us! You and me!!! Many of our team members are holding a "Healthy Happy Hour" that evening in addition to organizing a walk. If you are in the Portland metro area, please consider joining us at our home at 7pm that evening ... Dr Cosmo Sallibello will be here to share his story and speak about the effects of nutrition on eye health! 9/12/13, Help us "Walk Across America!" Wherever you are, map out a mile, let me know you plans,register it with TSFL, and take a walk (rain or shine!) by yourself or with friends anytime on on Thursday, Sept 12th. I want photos!!!! Contact me to learn about our Fairview plan. I want photos of you walking ... your shoes, your street, your group, your dog, your kids!! We will post photos on FaceBook of the nation-wide event. Online Webinars are just wonderful! I love being able to share and train from home ... Go to Team Global Webinars and shop around for a webinar that looks interesting to you! Speaking of FaceBook, I posted stories and blogs every hour throughout the day yesterday - it was so fun! Find us at HealthCoachResource. Another fun site for making connections and finding recipes is our team's Client Support page. I will post a Lean & Green compliant recipe every day this week ... Send me yours!!!! Speaking of books and website: What are your favorites on nutrition? I'll be happy to share my list with you! Just let me know and I'll attach it to an e-mail. Ready for some favorite quotes of the week? I'm under under 200 pounds!!! I haven't seen 197 since Jr High!! No repeat knee surgery needed!! I had forgotten how great it felt to be walking pain free ... I'd forgotten that I was in charge of my health and had been expecting my doctor to "fix me!" Guess what? I fixed me with your help! I love the program because it works! I'm down 16 lbs now. Each day brings me closer to my goal of health and I'm thankful every day that Kathleen referred me to you! 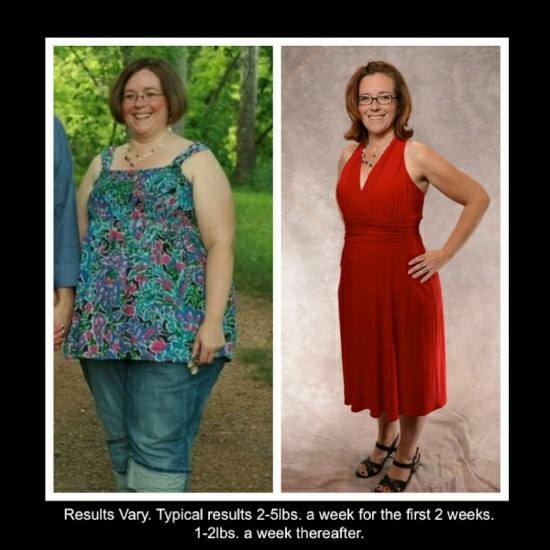 One young mom wrote: "I lasted 7 days without stepping on the scale ... I had the opportunity 3 weeks ago to use a scale that measures your body fat, muscle mass, visceral fat, body age as well as actual weight. I got to hop on it again today for a comparison! Here we go! Weight change: -7.6 pounds, body fat -2.6%, muscle mass +1% and body age 3 years younger! Feeling great!!!" This lovely young teacher wrote: "Since 7/17/2012, the day I gave birth to my 13 month old daughter, I have lost 40% of my body weight. Almost 1/2 of me is gone." I've included her photos! 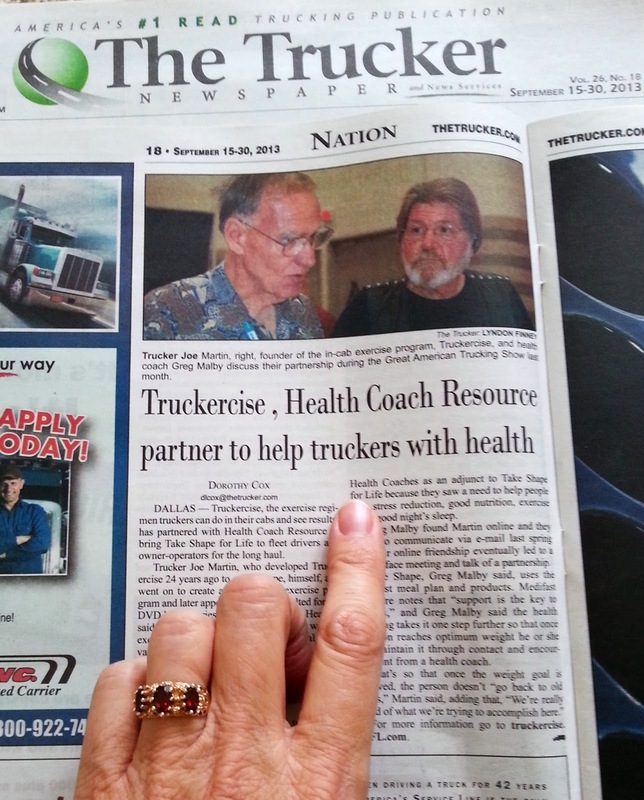 When you answer a friend's question, share a health tip, recommend a healthy restaurant, YOU ARE COACHING! Please ask me how to get a little more training and help many, many people! What's been holding you up? Let's talk soon!! !